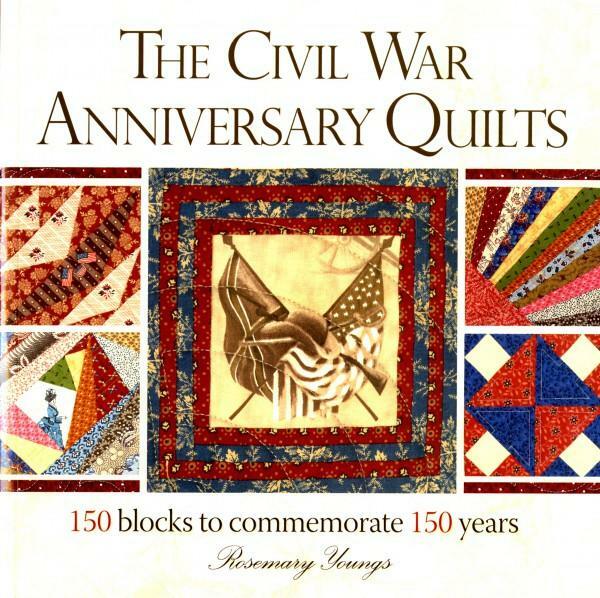 This third book in the popular Civil War quilt series is theanniversary book that includes 150 quilt blocks with morethan 60 new original designs. New historical material withastonishing letters and touching diary entries that tell thestory and bring the quilts to life. Pub.May-2012;288pp.